Series 7 episode 1 of Michael Mosley’s BBC program ‘Trust Me, I’m a Doctor’ featured a study comparing gardening against yoga against mindful meditation in beating stress. The outcome was an objective measure – salivary cortisol, for which the latter activity outscored all others. 😮 Wow! But sadly, this trial hasn’t ever been written up for publication, and furthermore the premise of showing increased cortisol awakening response (CAR) as indicative of de-stressing is counter to the evidence. Trust me, I’m a skeptic. From the beginning. Cortisol is a restorative hormone – the benefits of the synthetic corticoid, prednisolone, in suppressing auto-immune response are well understood. In evolutionary terms it’s a clever output from an activated fight/flight HPA axis, halting anti-inflammatory effects so as to concentrate energy and strength. Focus on survival, consequences be damned. It shows a strong peak half an hour into the morning, the CAR, as we prepare to take on the world. It’s so consistent, that it’s been analysed for decades. The CAR peak is flattened when in pain, or fatigued – that makes sense. “Think I’ll sit this battle out, Genghis – tell the truth, I’m pretty knackered“. But there’s half a dozen studies showing that CAR is boosted in stressful circumstances, such as angrier teachers preparing for work or ‘Perceived work overload and chronic worrying predict weekend-weekday differences in the cortisol awakening response‘. The Mosley program had results consistent with another, scientifically rigorous trial of yoga. The CAR peak indeed up-regulates after gentle ‘Yoga as Awareness’ classes, just as it does when making ready for battle. Though counter-intuitive, this is the lesson. Meditation isn’t just avoidance, a cozy retreating into a safe place. It’s a pep talk for the body, giving gratitude for past valour, ready for a call of “Once more unto the breech, good friends” (Henry V). A similar increase in morning cortisol resulted from an 8-week Mindfulness program delivered to military helicopter pilots – complementing and enhancing their readiness for a stressful workday. Humans are not deterministic – the feedback mechanisms are a workaround to any change. To take a pill, or supplement, on the simplistic basis that it has a directly measurable effect shown in clinical studies overlooks the complexity of the body systems that maintain our balance (homeostasis). Mindful meditation and stress both alter CAR in identical ways, yet have opposite effects on your wellbeing. To navigate the contradictory claims there’s only one answer – treat mind&body holistically. Integrative Medicine practitioners are being supplanted by accredited wellness coaches, providing lifestyle counsel but without reliance on a script pad. America’s healthcare travails have fostered two dozen accredited university courses, and the same from private suppliers, for Health & Wellness Coaching. theMindfulGap.com.au is also servicing this need. More scientist than sci-fi novelist, the Biochemistry Prof at Boston Med School was a keen observer of humanity. Pres-elect Trump is a man foretold by this futurist, emerging from an ideas vacumn borne out of presentation pizazz. In life’s great reality show, it’s hardly surprising that the winner of the popularity contest would be another actor rather than an intellectual. Nonsensical lies, regardless whether delivered with aplomb or hysteria, can be convincing – and internet memes circulate too fast for any factual repudiation, particularly if response is limited to 140 characters on social media. Cardiologist and Dean of Harvard Med School from 1935-’49 Dr Burwell advised new students: “Half of what we are going to teach you is wrong, and half of it is right. Our problem is that we don’t know which half is which.” Facts must constantly be re-evaluated in light of new understanding, but that doesn’t happen. Just as the consumer swallows whatever their doctor says, the faculty implicitly trusts their academics. 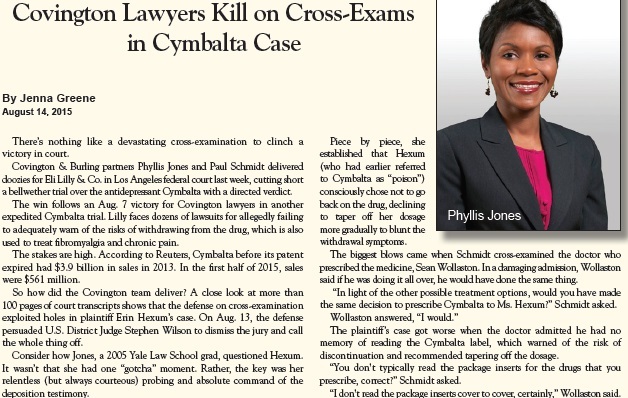 Their faith isn’t tested by apparent misconduct – because it’s not placed in the person, but rather in the institution of medicine. Which intersects with politics. Glib words, easily misinterpreted. The Victorian Premier was commenting on a maverick colleague of Dankenstein, and not necessarily everyone who gains financial advantage from their chosen career in healthcare. But there’s underlying truth. Commercial influence on treatment decisions isn’t just a risk due to the ‘bad apples‘ experimenting recklessly. Universities contribute to global evidence bases regardless of their fictional truth’s lack of veracity. No better example is given than the UNSW’s sacking of whistleblower Dr Ying Morgan, and exoneration of Prof Levon Khachigian – despite inarguable guilt. Photoshop is a new inclusion to the researcher’s armamentarium, equally as valid as ‘Adjusted for’. Perhaps the governance applied to physicians in practice can correct for this corruption of the evidence base? The Medical Board’s public listings of judgements are over 12 months delayed after decision (and an indeterminate time after the complaint), and any miscreants are protected by anonymity. Sadly, no. Number 1 in scrips written is Lipitor, for obvious reasons (nothing to do with actually working tho’ – improved life expectancy from statin usage in an ideal, ie recruited into the trial, population is just 4 days). Our number 1 expenditure on medications, running at $3bn p.a., are the Hep C drugs – priced exorbitantly because they work. This could be considered extortion, and sets dangerous precedents. The up and coming big tickets on the PBS are the BioDiseaseModifyingAntiRheumaticDrugs, the _mab immunosuppressants (Enbrel fails to follow the _mab suffix naming convention). The early phase (I & II) drug trial centre Nucleus Network at the Alfred Hospital is fast expanding, largely due to rapid developments of these expensive, specifically targeted bio-agents. By the time efficacy is proven in a phIII Clinical Trial, and it will be proven, the drugs budget will be under assault. 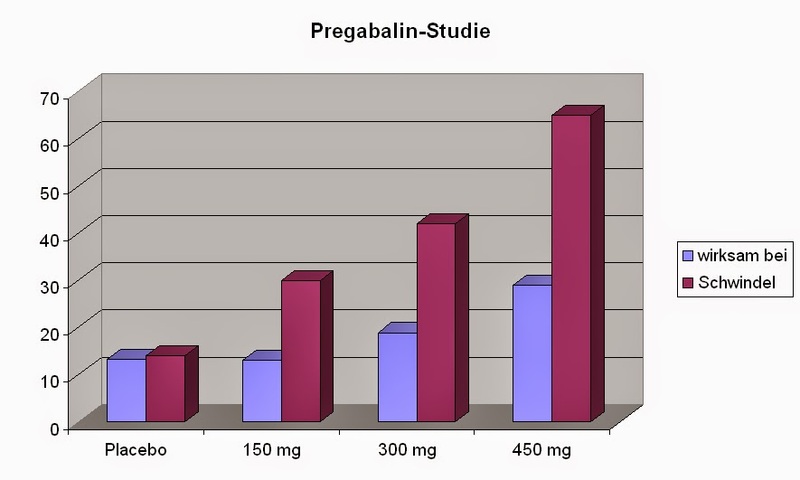 There’s inadequate reports from phIV comparisons of treatment options among the general community, although 10 registries across Europe and the US have been collecting _mab outcome data for half a dozen years. One recent example published is that an incremental increase of 4 Quality-Adjusted Life Years results in a net saving to the healthcare bill with adalimumab, hence it’s recommended for younger patients. Though slowly, the picture is becoming clearer. 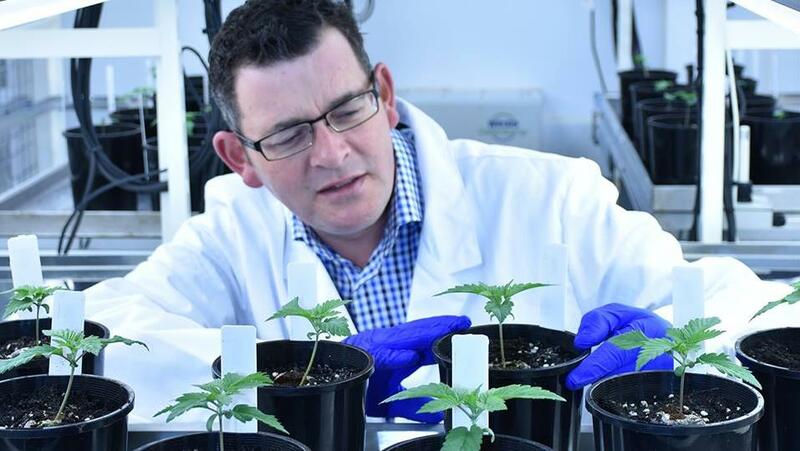 Premier Andrews confused cannabis with cannabidiol (source:FaceBook).